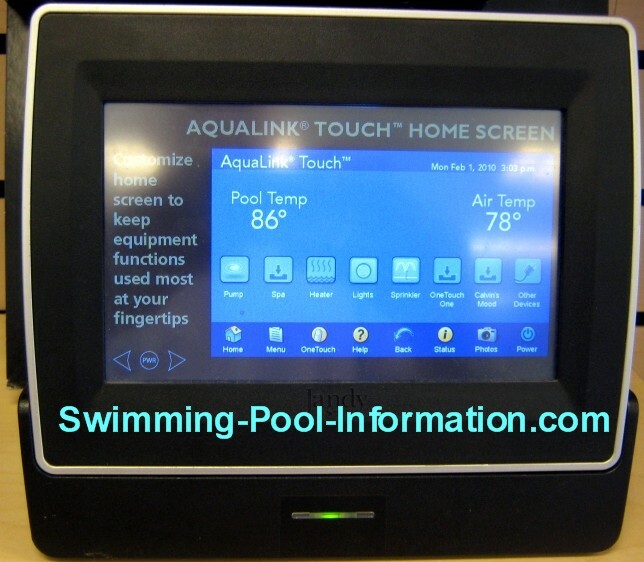 This section will describe the functions of different types of swimming pool controls:simple mechanical and digital pool pump timers and more complex relay systems for controlling multiple pieces of equipment. 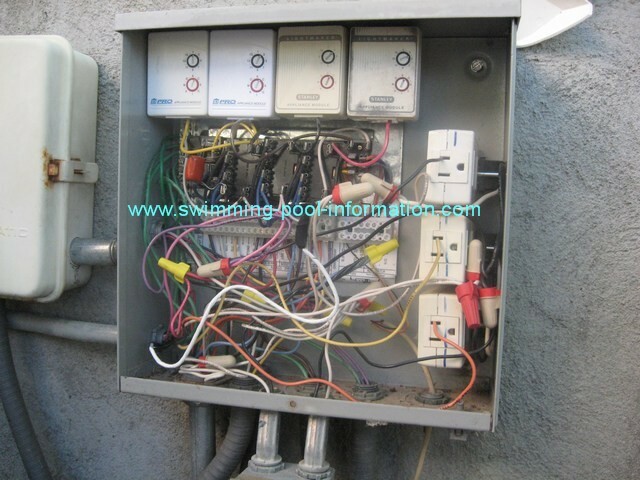 The relay systems come in wired and wireless models,and just mechanical switches and relays or computerized relays. The computerized relays have more functions and versatility,but cost between 1 to 3 times the price. 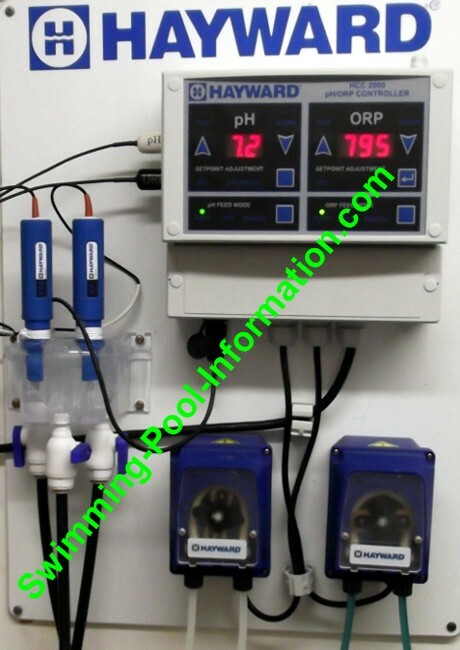 Both types of relay systems have motors or actuators to turn valves from pool to spa plumbing or another water feature such as a waterfall. 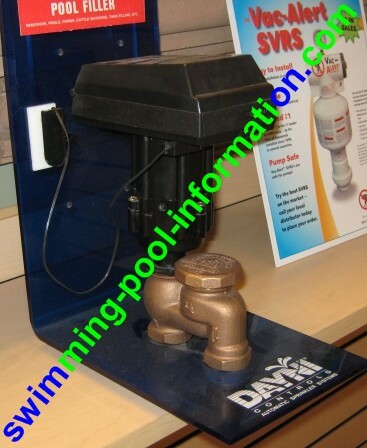 If you have an older pool/spa combination with shared equipment,you may have valves placed near the pool or spa but AWAY from the swimming pool equipment. 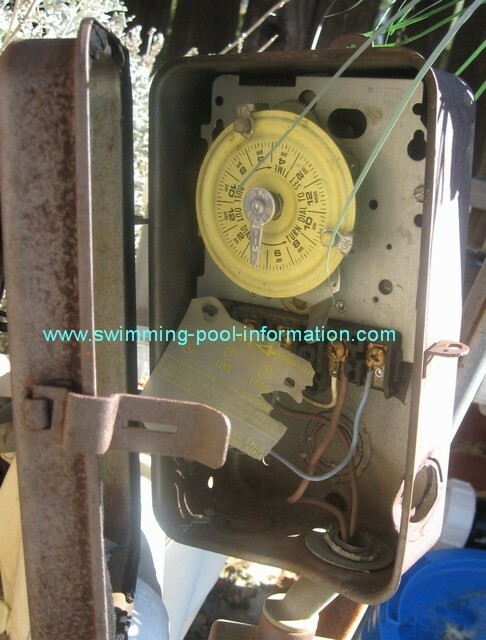 Usually in this case you will need to move the valves closer to the pool equipment so actuators can be installed on valves to automatically move them. In some cases,the actuators and the power lines(24v)can be moved to valves,but it is usually better the other way around.